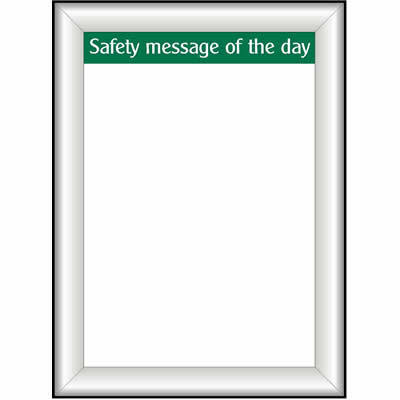 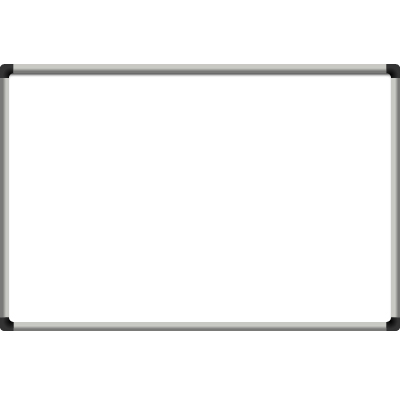 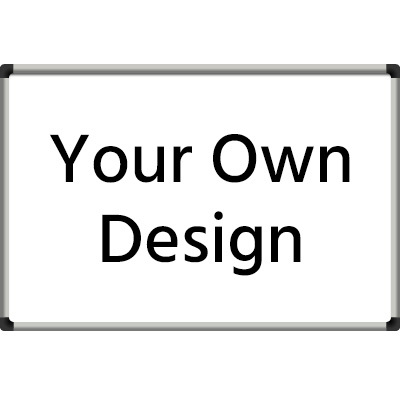 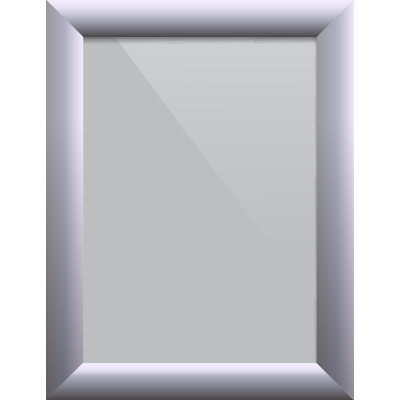 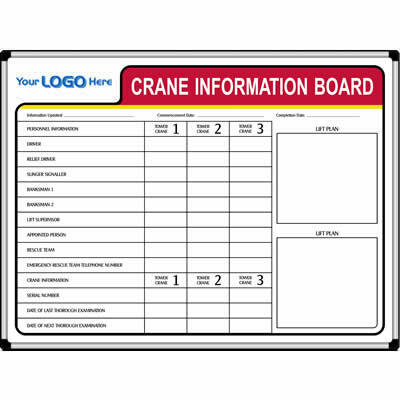 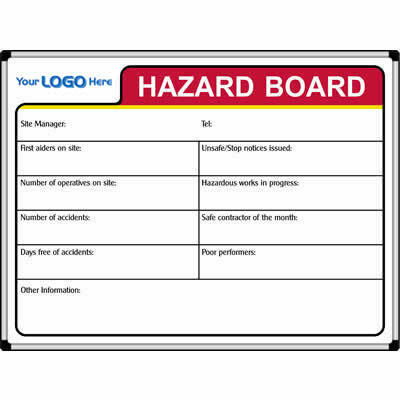 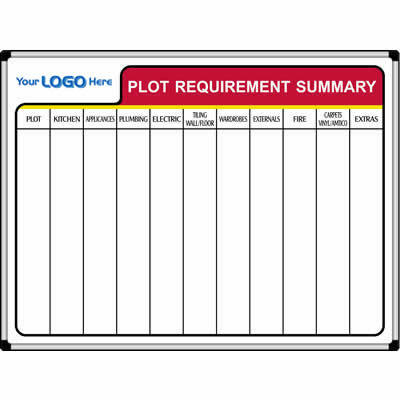 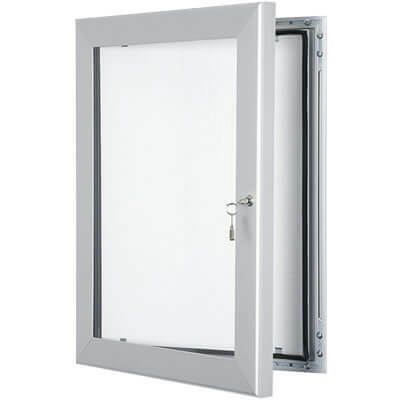 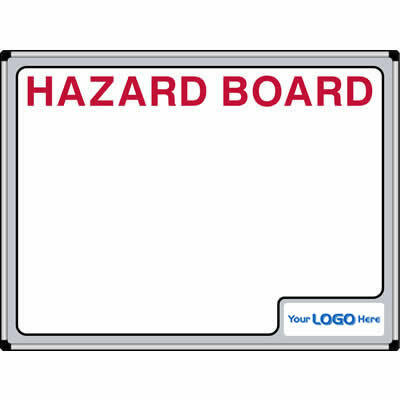 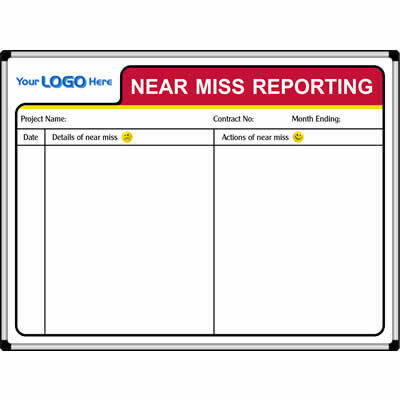 Display notices and other important information on these display frames, perfect for offices. 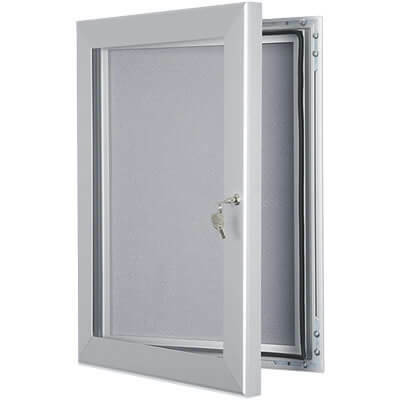 All frames are supplied with wall fixing kits for easy installation. 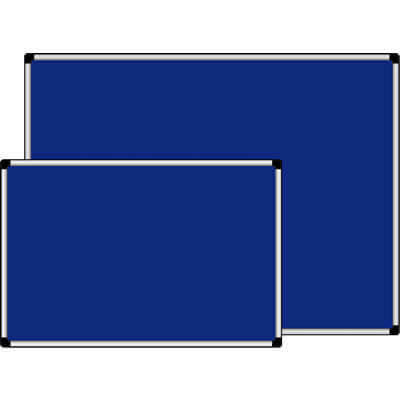 Still looking for the right Display Frame for you?